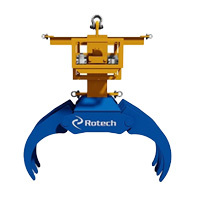 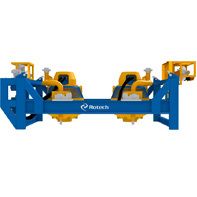 Rotech Subsea Ltd. has launched the RSG1, a new cable grab system which has already been successfully deployed for a key international client on a major North Sea renewables project. 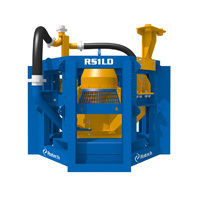 The debut of the tool - designed and manufactured by Rotech’s in-house R&D division - heralds the launch of a new service from the subsea operator which is now able to offer a cable deburial, cutting, grabbing, recovery and backfilling service. 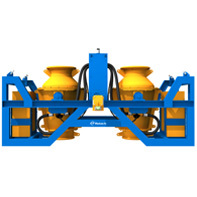 The RSG1 can also be applied to umbilical recovery, pipeline recovery and rock removal/relocation. 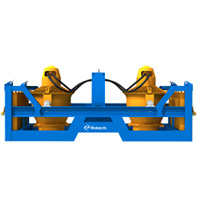 Speaking about the RSG1, Director of Rotech Subsea, Stephen Cochrane, said, “We’ve been inundated with enquires about the new RSG1 cable grab tool, which allows us to add to our capabilities. 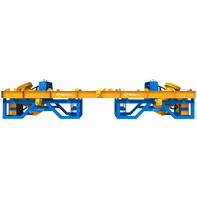 As well as deburying cable we can now lift the cable for repair meaning we are a one-stop shop for clients. 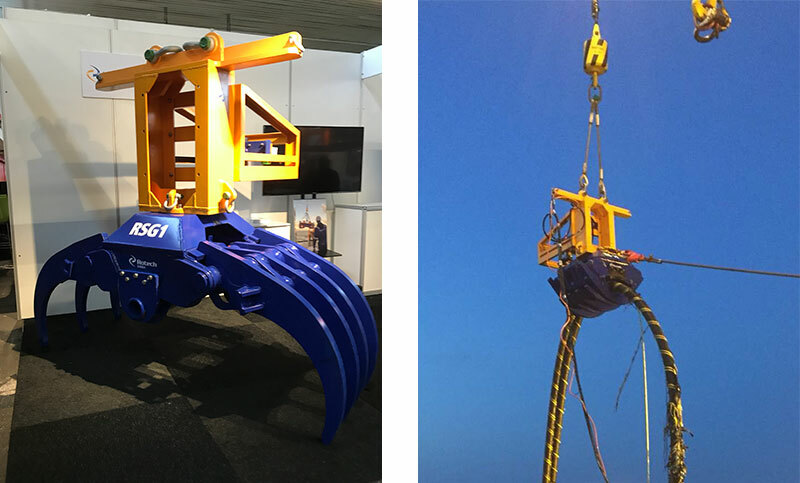 This - along with the tool being deployed with two skilled operators, allowing for 24-hour operation - brings increased economies for clients. 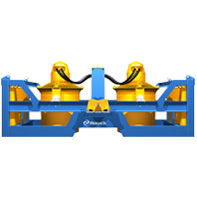 “The RSG1 - which was recently successfully deployed for a key client in the North Sea - boasts real-time sonar monitoring with subsea camera and lights. 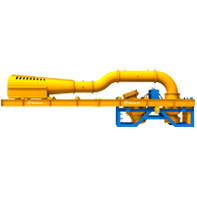 It can also be used for umbilical or pipeline recovery, as well as rock removal and relocation,” added Cochrane. 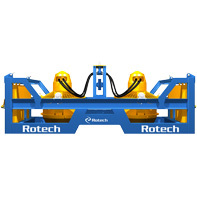 Rotech’s RSG1 can operate in depths from 0-200 metres with a grab diameter of 50-1100mm and an impressive grip force of 50kN. 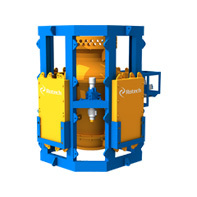 At time of going to press Rotech Subsea had just been awarded a follow-on project on the back of the successful campaign with the RSG1. 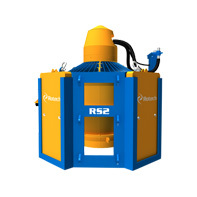 The new contract will see TRS2 complete a backfilling scope of work for a key client.